On an alien prime home world of their own, there lives an extraterrestrial race of humanoid beings known as The Yautja, or simply as Predators. These beings are one of the most deadly species that ever existed in the universe as they constantly prey on other dangerous life forms for sport using blades, retractable spears and nets. 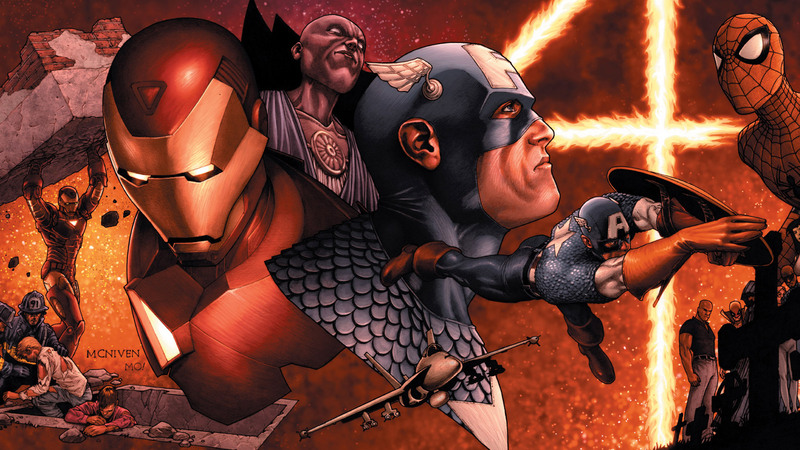 Other than that they also uses advanced energy based laser weapons and camouflage technology. Upon setting the traps and playfully killing the prey, the Predators often mutilate the body of its victim to collect the head as a trophy. This hunting also somehow proves their worthiness to their clan as established hunters and led them in conflict with many races; even humans. For centuries, the Predators have been visiting earth along with many other inhabitable planets of the solar system and their inhabitants for the purpose of better game hunting and till date, the Alien Xenomorphs are the best opponents they have ever encountered throughout the entire galaxy. Killing Xenomorphs on their first hunt sought to prove their worth to the clan they belongs and a Yautja with a reputation of destroying Alien hives are regarded with highest honor. Yet, they also found the humans quite formidable on few of their visits on Earth and eventually either met defeat at a human’s hand or teamed-up with them to face greater threats like massive Xenomorph outbreaks or The Engineers. 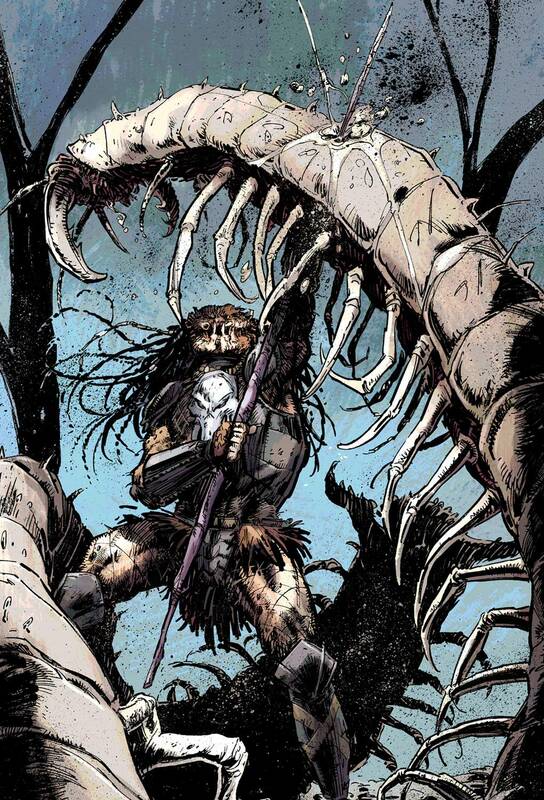 For more information on Predator comics series, you can check out these links below. 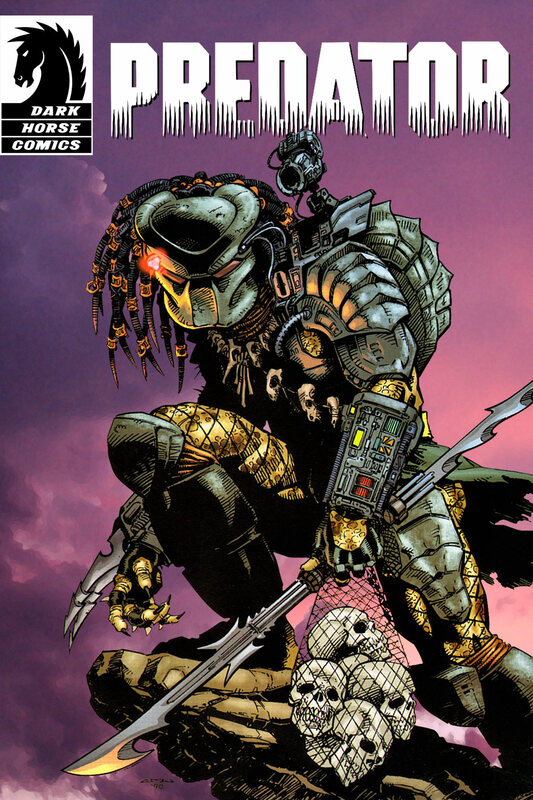 Here is your links to buy "Predator" comics from Dark Horse Comics on Amazon. 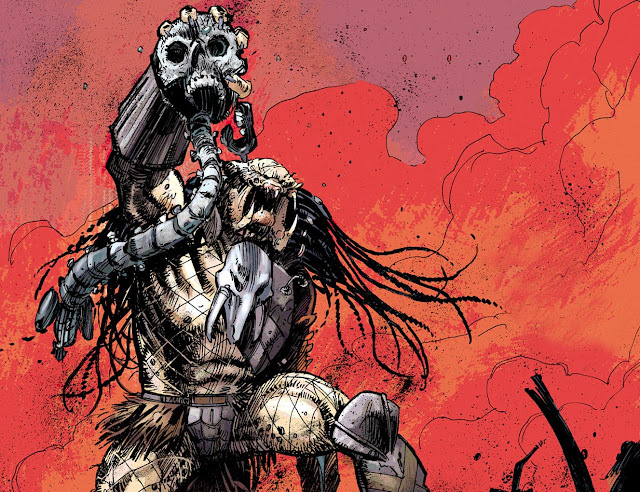 Created by Jim and John Thomas as a fictional character who belongs to an extraterrestrial species, Predator was introduced back in 1987 as an antagonist in the John McTiernan directed film of the same titular name. Later the film spawned its array and even made crossovers with another iconic character; Aliens. Dark Horse Comics got the publishing rights to the comic book stories featuring the character and the idea of a crossover came up in their minds first as they launched “Aliens Vs. Predators”. 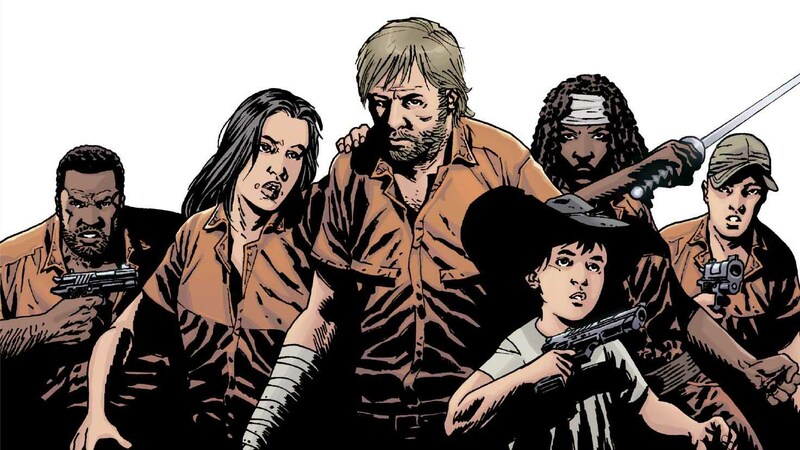 Apart from making appearances as the main featured character in their own series, the character also emerge on company-wide crossovers and also show up aside popular characters like Batman, Superman, Tarzan and Judge Dredd from other publications.